Stacey Klim is a teacher and the mother of two children, including a son who was born with a rare brain malformation. This led her to be an advocate for the families of children with disabilities. Governor Inslee of Washington recognized her leadership by appointing her to the board of directors for the State Developmental Disabilities Council. She also was awarded a Public Policy Fellowship focusing on education and disability legislation. 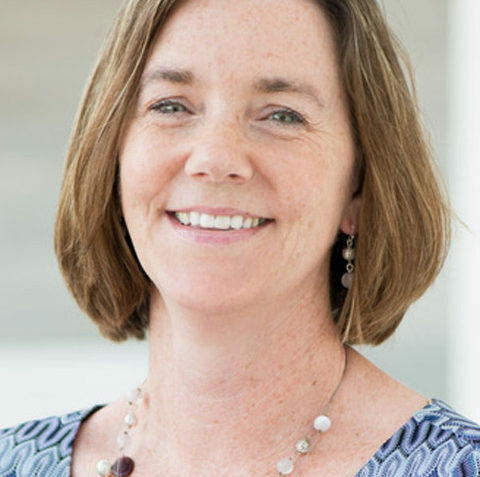 In 2018, Stacey ran for the Indian River County School Board, District 4, and currently serves at the Operations Coordinator for the Democrats of Indian River.